You spent a lot of time and effort (even money) on boxes to hold all your stuff, but now the move is over. What do you do with those left-over boxes? It doesn’t make sense to just throw them away. Fortunately, there are better options. You’ve heard of “reduce, reuse, recycle,” right? That applies to cardboard boxes too. You don’t need to trash all that cardboard. Why not keep some boxes? 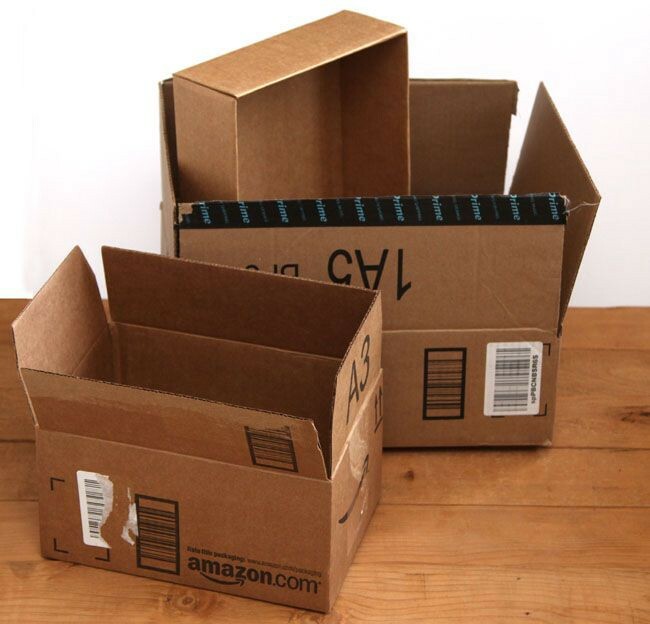 Even if you aren’t planning to move again soon, keeping a few cardboard boxes around is a good idea. As you unpack, set aside any in good condition. Thick cardboard is durable, and most boxes are good for three or four moves. Break down each box as it is unpacked. Stay organized; flattened boxes occupy less space. Store them somewhere dry for use later. You never know when you might need a few extra boxes. Don’t underestimate the versatility and usefulness of cardboard containers. The best re-use is to give your boxes to friends or family who are moving and need boxes. Use social media to share your spare boxes in decent condition. If you’re willing to make a few phone calls you might even be able to find moving companies that will buy boxes and packaging materials from you. Moving boxes are ideal for re-purposing as storage boxes. If you’re super-organized, your cardboard storage containers will even save time when it comes to unpacking. Pack seasonal items together in the same boxes, and label each box with a list of the items it contains. Those boxes can go straight to the attic or back hall closet without having to be unpacked. A little imagination is all it takes to find new uses for sturdy packing boxes. 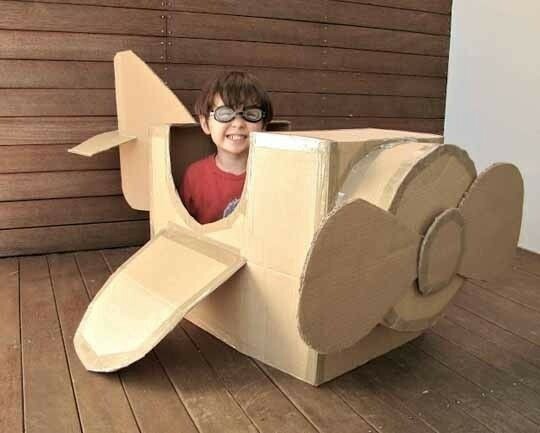 If you have children, let them entertain themselves making a cardboard village, castle, fortress or theater. Moving is more fun and exciting when associated with hours of laughter and creative play. Kids love playing with the empty boxes. 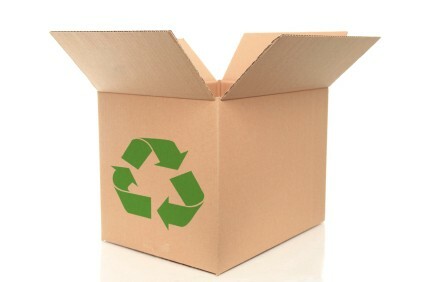 Recycling extends the life-cycle of raggedy cardboard boxes, turning them in to new paper products. A growing number of communities have services that buy waste-paper and cardboard to sell to pulping mills. This is a great way to recycle and make a little cash. Look for community organizations and charities that offer cardboard recycling, and take the value off on your taxes as a charitable deduction! If you used a moving company, they may remove packaging materials after the move, so you don’t have to worry about it. If you moved yourself, you should be able to find recycling bins or recycling centers in your area that provide recycling for paper, paperboard, and corrugated cardboard. Most localities require that boxes be flattened, and some also require that tape and staples be removed. Know your options. 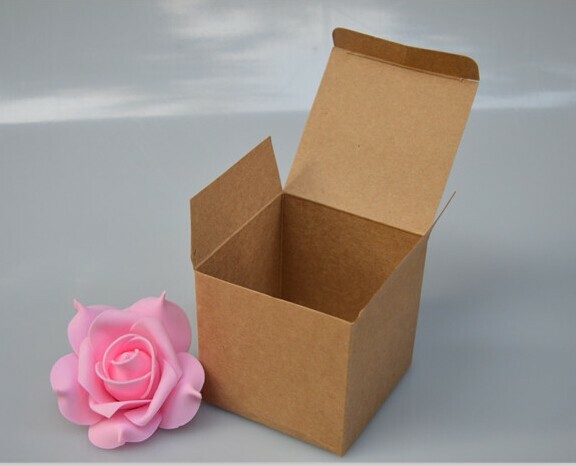 You want to reduce, reuse and recycle your cardboard in a timely and environmentally-friendly way. Recycling cardboard saves more than 90,000,000 cubic yards of landfill space annually, but we can do more. One hundred pounds of recycled cardboard saves 200kw energy, 19 gallons of oil, and 350 gallons of water and a tree that absorbs almost 15 pounds of carbon dioxide from the air each year.